In this podcast Dr Christopher Phelps of the University of Nottingham discusses the origins of the American Trade Union and Labour movements and looks at how they developed in the late 19th and early 20th centuries. 1. Introduction: The Knights of Labor. 2. The American Federation of Labor. 4. What was the 'Progressive movement'? 5. Upton Sinclair: 'The Jungle'. 6. 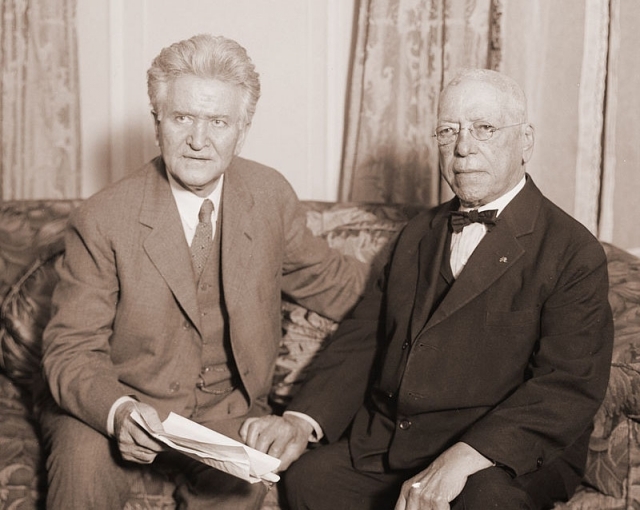 Key figures of the Progressive movement: Mother Jones & Samuel Gompers. 7. The rise of the American Labor movement in the 1930s and its fall in the 1980s. 8. How have historian's approaches to labor history changed over the years? The Origins of the LGBT Movement in the U.S.